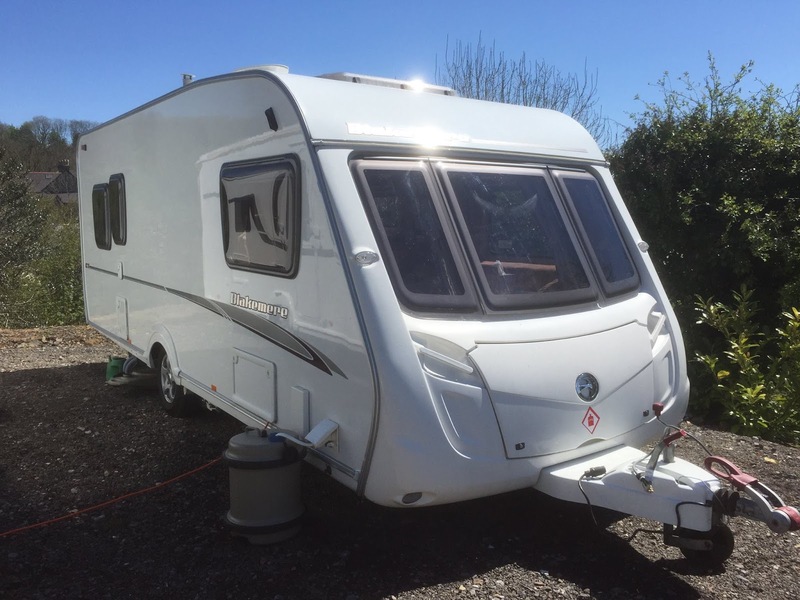 Pembrokeshire Caravan Hire near Narberth in Pembrokeshire offers an excellent range of caravans to suit all your needs at the best possible price. Once you have chosen your caravan, they can deliver and set up to any site within a 20 miles radius. Alternatively you can collect and self tow to your destination. This small family run business is perfect for hiring touring caravans. All our caravans have modern interiors, and there is a range of 4, 5 and 6 berth touring caravans for hire. 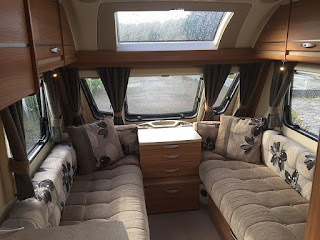 All the caravans include a range of excellent facilities, including a kitchen with appliances, vacuum cleaner, camping chairs to use inside or outside of the awning together with the caravan table, flatscreen TV with inbuilt DVD player, fitted radio/CD player, carbon monoxide and smoke detectors, fire blanket, fire extinguisher and first aid kit. Optional extras are also available for an additional charge: bedding, awning and car mirrors – please enquire for details. In addition to holidays, you can also rent the tourers for festivals and county shows etc. Well behaved dogs are welcome in some of the caravans.